Reproduction of the original hood hinge support designed for use on 1962 Impala and Full size models. Attaches to the top of the inner fender skirt. The lower portion of the hood hinge then bolts to this support. 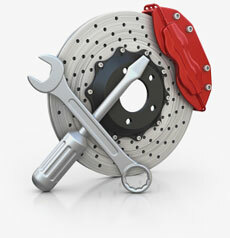 Each support is manufactured in heavy steel replicating the original in every detail. 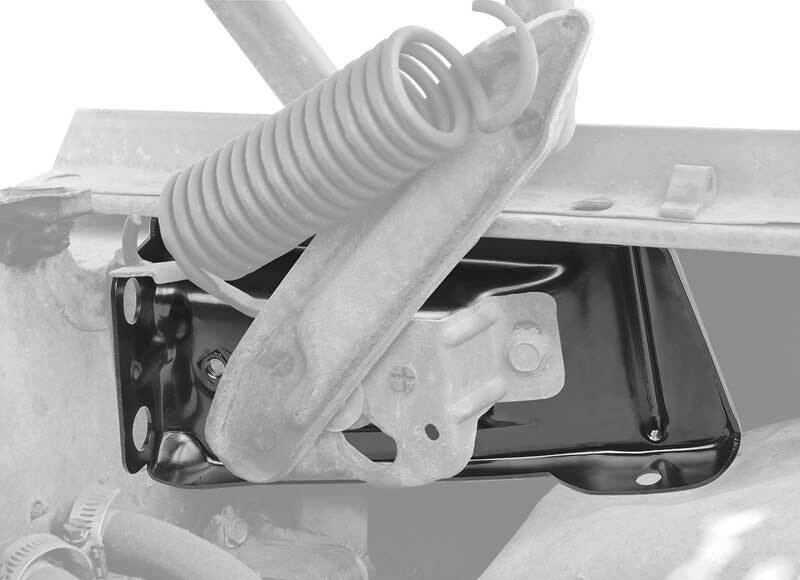 Replace your missing or damaged hood hinge support with this reproduction. LH drivers side.